This study examines investors with $100,000 - $1 million in net worth (not including their primary residence) - the Mass Affluent Investors. Do they utilize these platforms for gathering financial information, or to perform financial transactions? Do they wish to communicate via social media or mobile technology with their advisor? 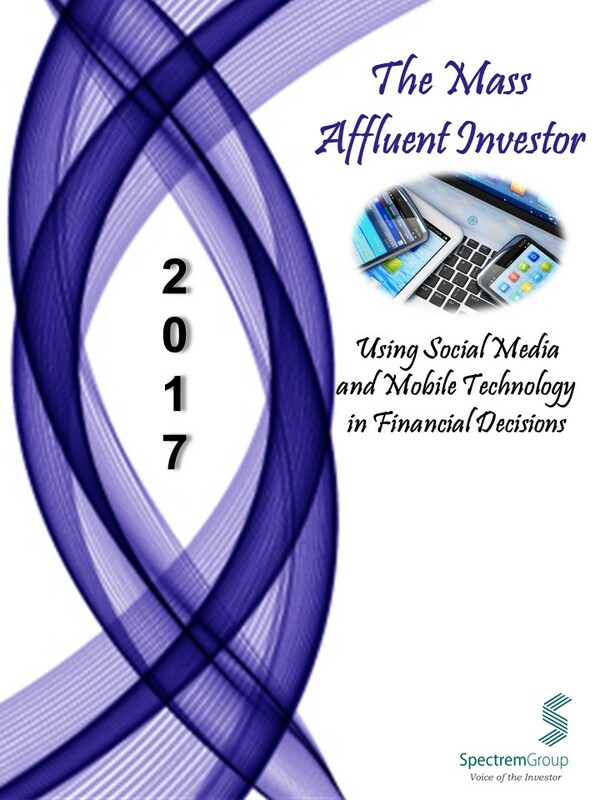 This report examines the use of today's most popular social media platforms and mobile technology capabilities and outlines how investors would like to use social media in their relationships with their providers and advisors.